One Tap Tennis from Chillingo takes the game of tennis and strips it to the bare essentials. Real tennis is complicated, but as the title suggests, now you can now play the game on your mobile. If you’ve always wanted to play the game but found the rules too complex, then this is for you. The tennis rule here has been simplified to just tapping to return the struck ball. Your player runs around automatically, and you just need to tap to strike the ball as it goes over the bars. While all you basically need to do is tap, timing will be important as that determines the quality of your return. If you tap the ball while the ball is in the yellow, it’s good enough for a simple return, but if you hit while the ball is in the orange sector, you get double the points. Each match in One Tap Tennis is just a point, and you can reach it by filling up the meter on the screen. Just keep returning the shots and that meter will fill up, but if you fail to tap at the colored spots then you lose. One Tap Tennis has several cups, and each one comes with several matches that you need to win. You start from the bottom and work your way up by winning. You have the option to play it with a single run or have multiple checkpoints in which you are sent back to in case you lose, which is real nice. 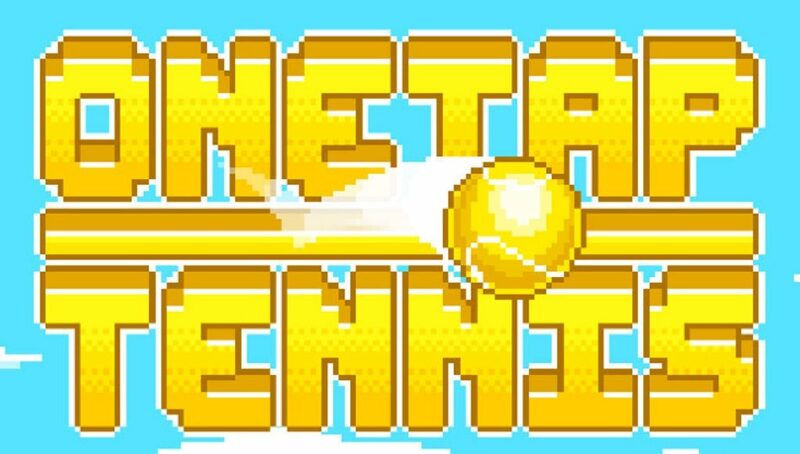 While the mechanics have been simplified, it is what makes One Tap Tennis enjoyable.